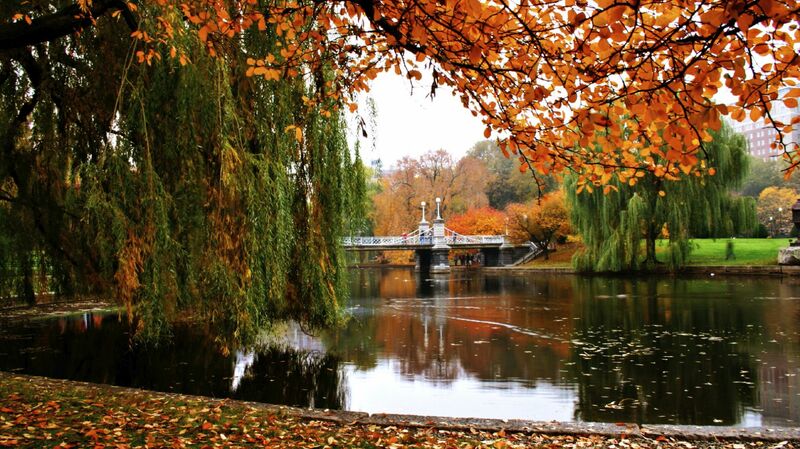 We offer a 15% discount year round for guests visiting Boston College! Located just 2.5 miles from campus we offer all the amenities and convenience of a downtown Boston Hotel. We are proud sponsors of the Boston College Fighting Eagles! Go Eagles!